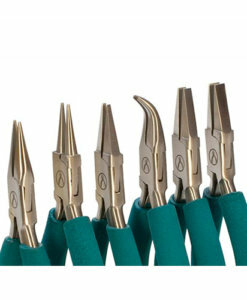 Precision tools make it easy for fixing jewellery and related products which consist of tiny instruments that are hard to fix by hand. 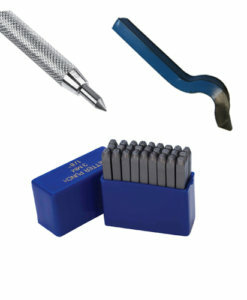 These tools are ideal for simple to difficult changes, and our range of precision tools are suited to repair any watch, clock or jewellery item. 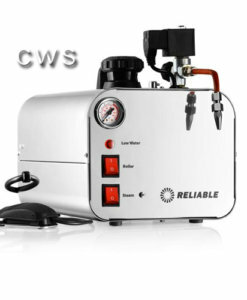 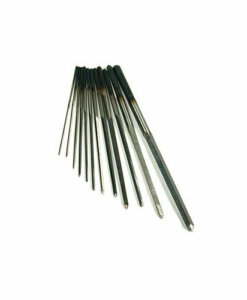 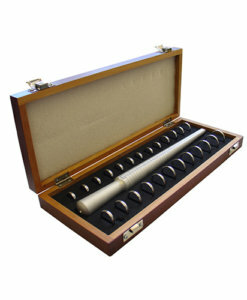 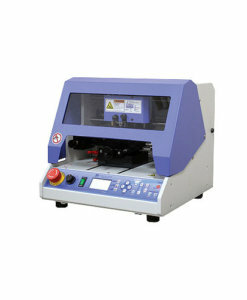 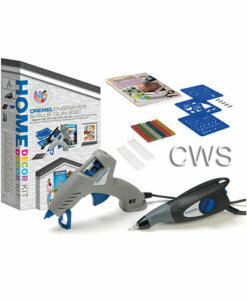 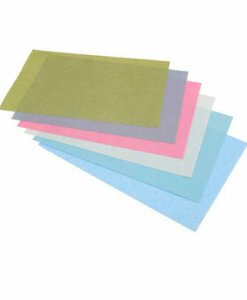 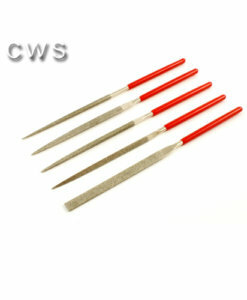 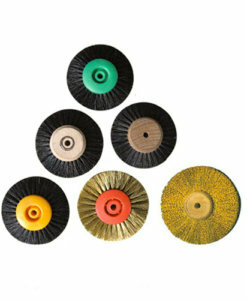 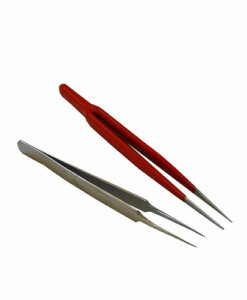 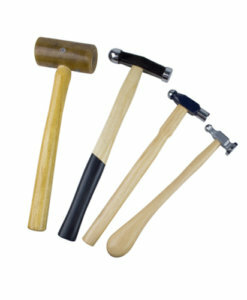 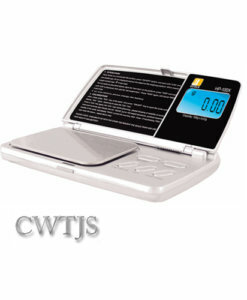 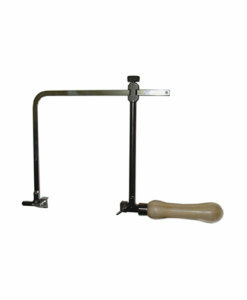 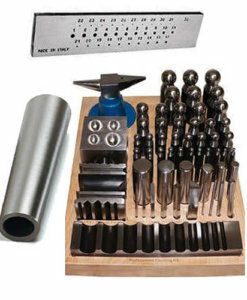 It is important to use these tools or jewellery equipment in order to effectively repair a variety of jewellery items. 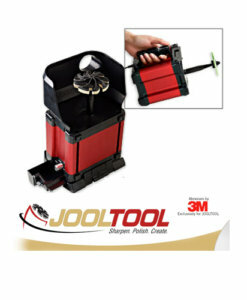 We have a wide range of tools including Abrasives and Polishing Supplies, Bench Tools & Accessories, Brushes, Chemicals and so much more that is going to help you do the best repair job you can. 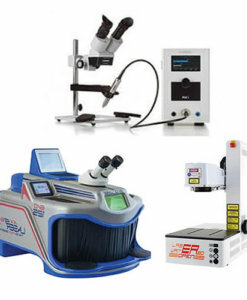 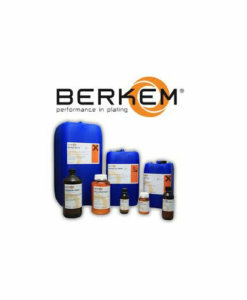 All these elements add to the fact that we try and exceed expectations from our customers by doing the best we can, at all times provided. 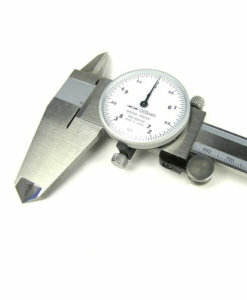 We are one the most eminent precision tool suppliers in South Africa and carry a massive inventory of trusted precision tool brands. 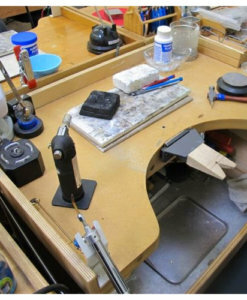 Whether you need beading tools, a new jewellery work bench, or any other jewellery tools and supplies, you will find it at Cape Watch. 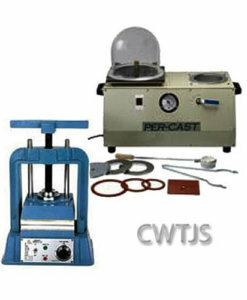 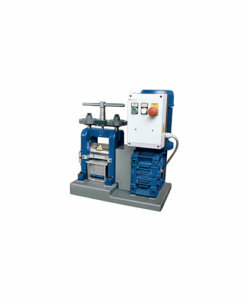 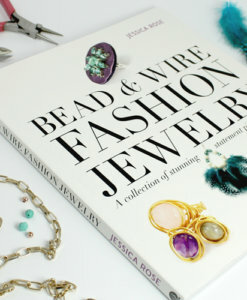 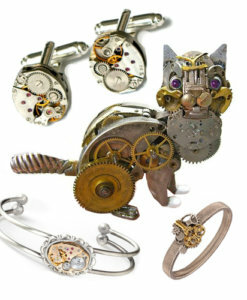 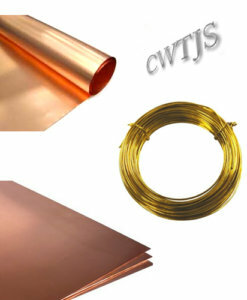 We even offer jewellery making equipment for casting and other advanced techniques. 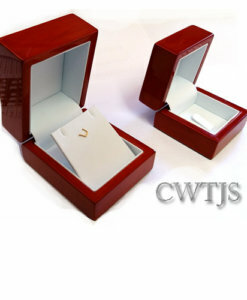 Browse through our product categories today in order to grow in or start your love for jewellery making – do it right from the start with top quality products with Cape Watch. 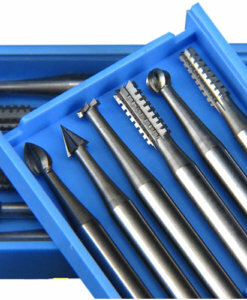 Find the best-quality precision tools and supplies at the best prices. 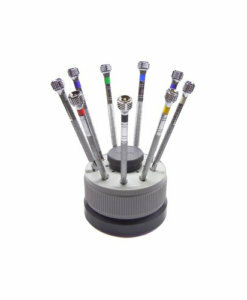 They have always said that it is quality over quantity and we definitely agree – a great tool is much better than having a bunch of odd ones to use when the next one breaks.